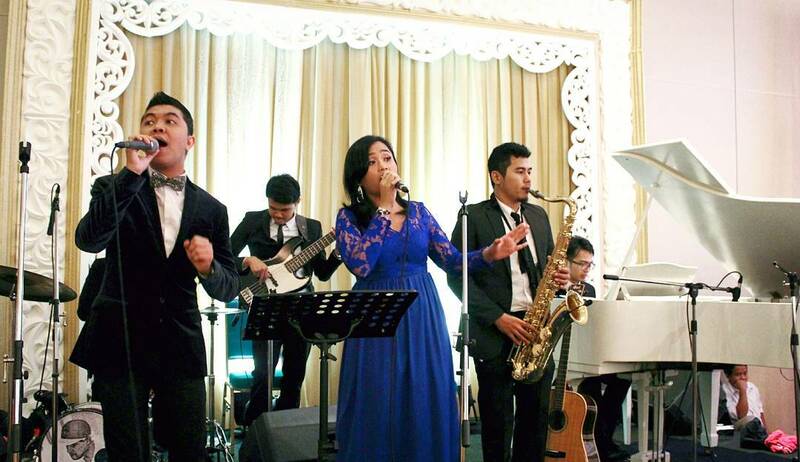 Music entertainment is an important part which make a comfortable situation when a wedding party begins. Everyone in the world likes listening to music, including Bride and Groom at a wedding party. 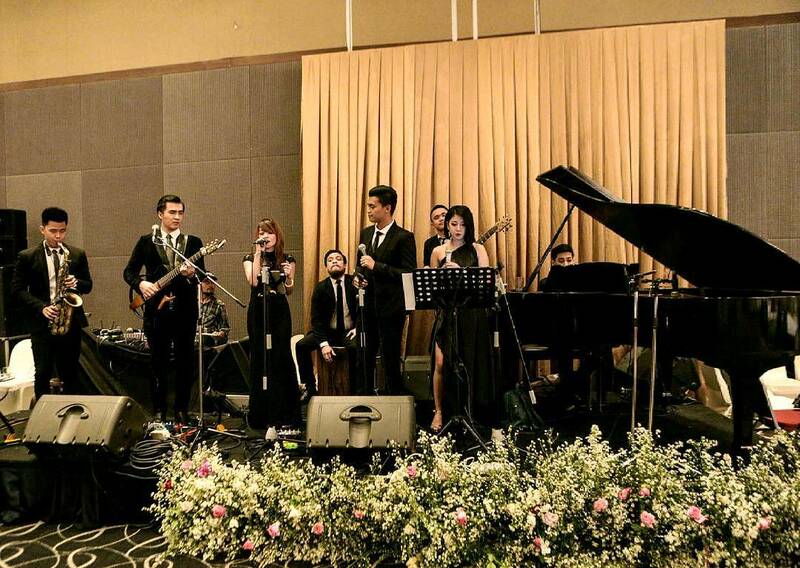 The suitable music genres for a wedding party are pop and soft jazz. 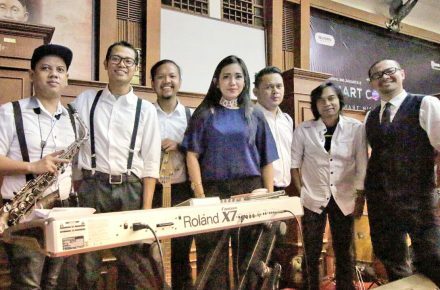 Venus Entertainment can provide you with a Baby Grand Piano, Electric Piano, Saxophone, Violin, Cello, Acoustic Guitar, Bass Guitar, Contra Bass, Cajon, Percussion, and a mini / full drum set. Musical instruments build a great atmosphere. Venus Entertainment has a new package of acoustic musical instruments : an acoustic guitar, bass, and Cajon. 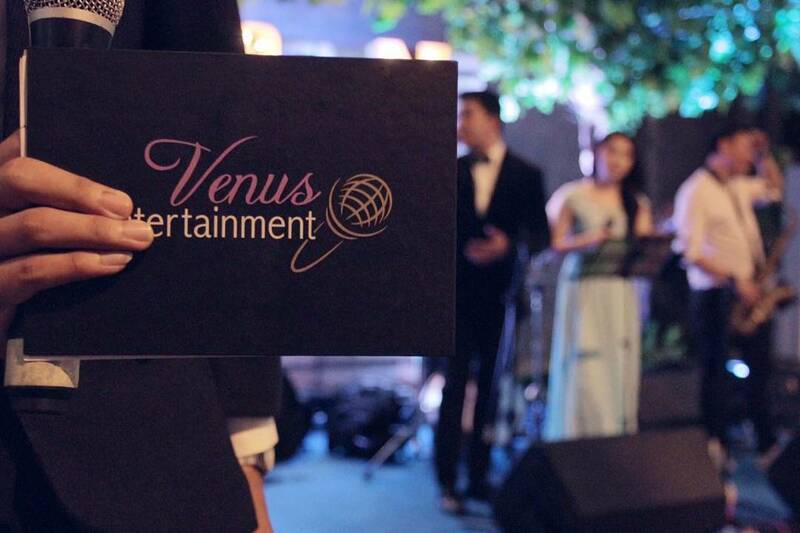 Venus Entertainment also provides singers with beautiful voices and a high quality sound system.Music is a taste. And everyone has a different taste for music. 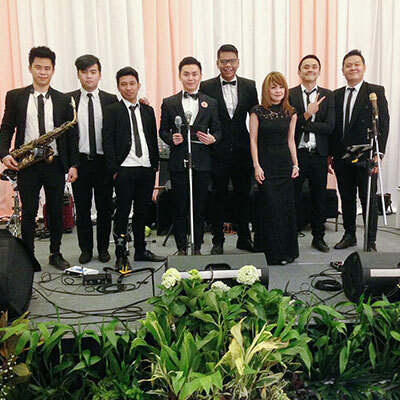 So, we are happy to be a consultant for your wedding party.